Keep your dishes at the perfect temperature with this warming drawer from Samsung. 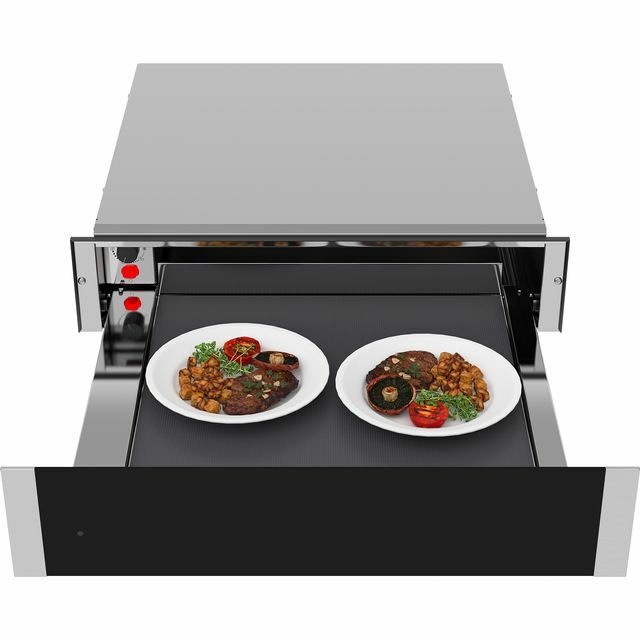 Its 25 litre capacity offers enough space to heat 20 plates at once, and with 4 functions to choose from, you can defrost ingredients or keep your meal warm until dinner is served. It also has a brilliant dough proving function which sets the ideal temperature to help dough rise, so you can bake a delicious loaf to go with dinner. Thanks to the plate warming function, you can make sure your meal is presented on lovely, warm crockery too. This model has also been designed to fit in an eye level cabinet.